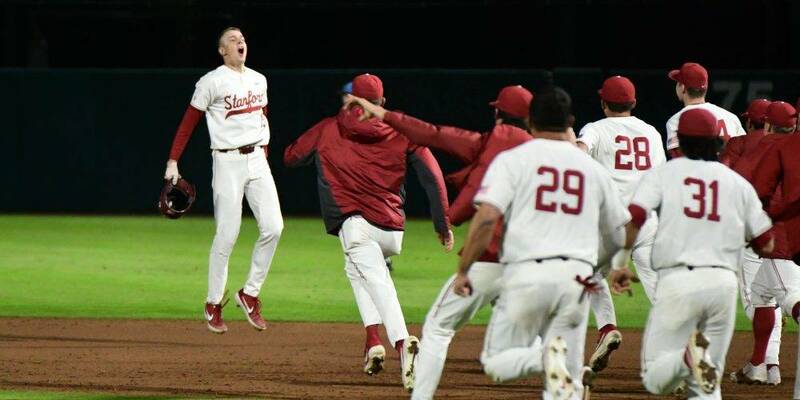 STANFORD, Calif. — Stanford ace Brendan Beck was clinging to a 1-0 lead in the sixth inning, with two outs and a runner on second for UCLA cleanup man Jack Stronach, who hit a shot into the right-center gap that looked destined to drive in the tying run. 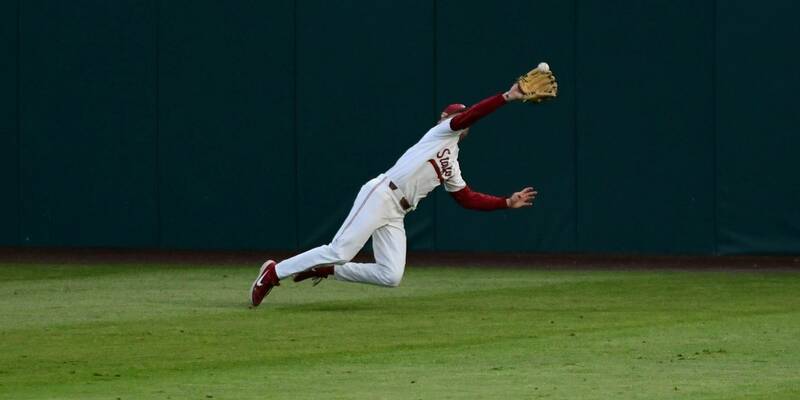 But Stanford center fielder Kyle Stowers got a good jump, raced back to his left and made a beautiful diving catch to end the inning. Stowers popped back up, pumped his fist and yelled, then raced back to meet his exuberant teammates in the dugout. Indeed, a night like this is a great reminder that baseball is super-fun. There was plenty of buzz around this matchup between No. 1 UCLA and No. 2 Stanford, and the two teams delivered the goods for the energetic crowd. This game was entertaining from start to finish, featuring a stellar pitching duel between Beck and UCLA’s Zach Pettway, some standout defense from both sides, a ninth-inning UCLA comeback, and finally a walk-off 3-2 win for the Cardinal in the bottom of the ninth. It was compelling theater, and it was the kind of game that can make both teams better going forward.